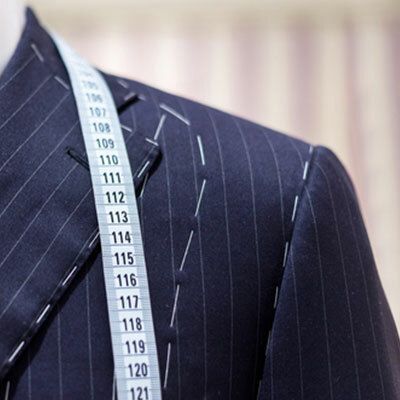 Purchasing a tailored made suit doesn’t end with just taking your measurements. It’s a thrilling experience. 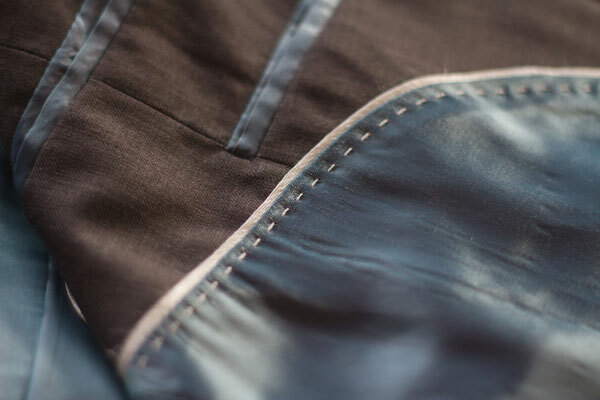 Just like you, we spend much time in deploying details and creating the perfect suit cuts. Your tailored made suit should be top notch! So don’t settle for less. Looking for a suit that fits? We’ve got plenty. A custom made suit should be standard. 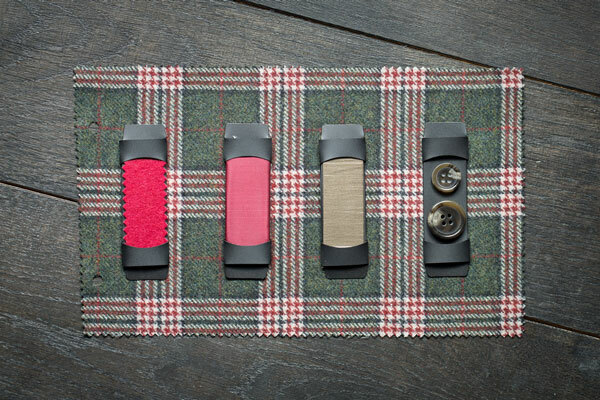 We offer more than 500 premium fabrics and hundreds of finishings. Almost everything is possible to your hearts content. We provide you an exquisite service and style advise. Get those right attentions at that exclusive event. A suit that is tailored and custom made is a must. Fitted to your body type and fitted to perfection. Maken an appointment at our HQ or buy online! Each result is top one!